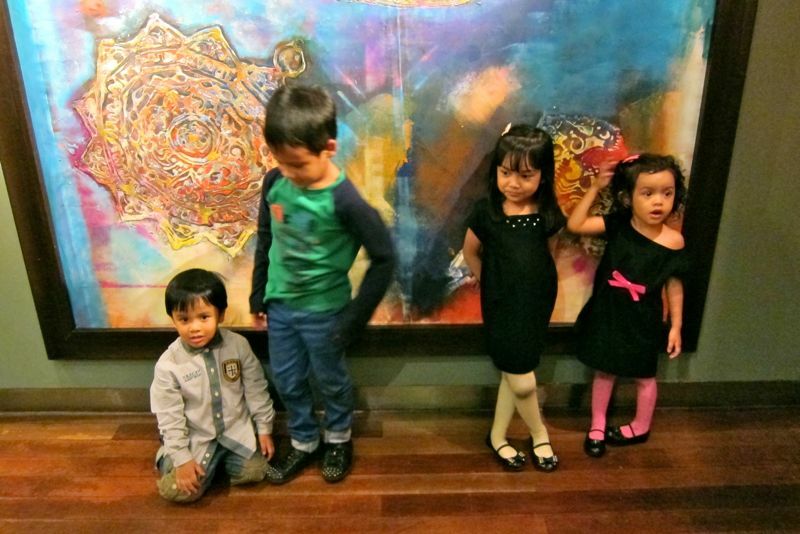 Shazwani Hamid's Blog: Four Of a Kind! 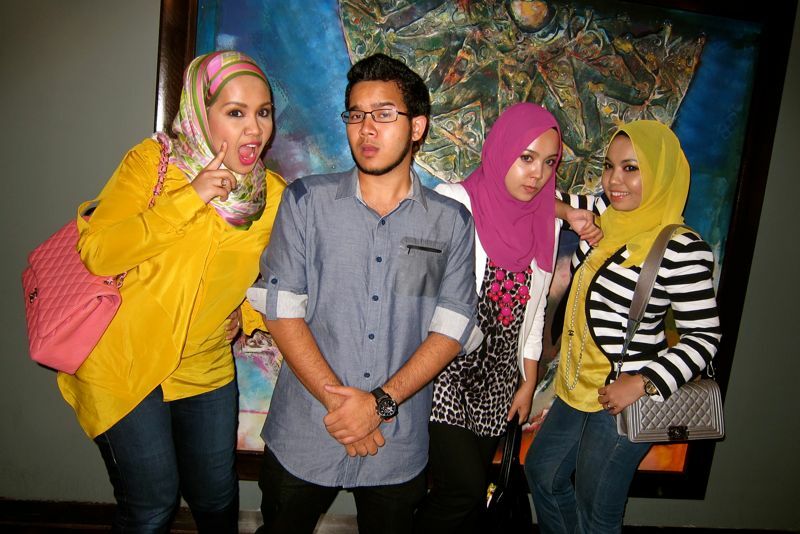 I think I might have this mid-twenties kind of syndrome lah. (is there such a thing? haha) I don't know what's up with me tonight, but I kinda feel sad that everyone has grown up... and soon I have to leave my family and start a new family, and a new life, and live on my own and etc.... And then I have my own kids and then one day they'll leave me as well to start their own family. And then I get sad like I am right nowww! haha..Okayyyy...I might go too far now.. But really, don't you think that life is too short??! We born, we grow up, we live, we die. tskkk. 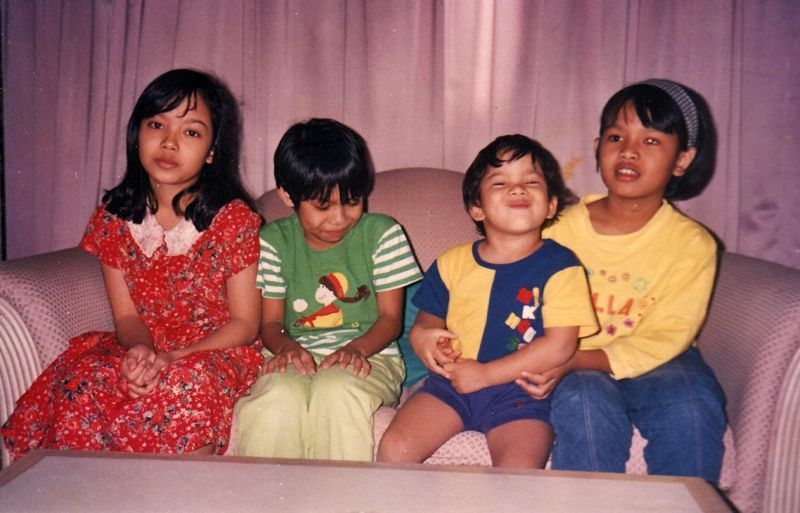 From left, my eldest sister, Iza, me, my little brother, and my second sister, Hanis. .....with the new generation, some more! ok, cepat2 tambah new members! 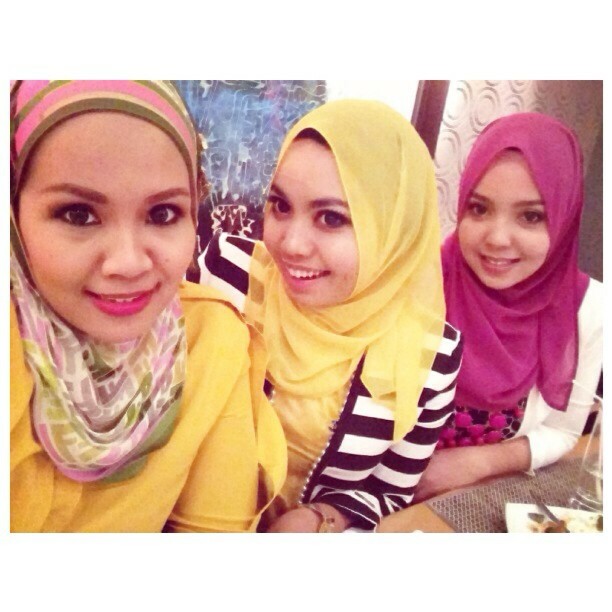 hehehe..
hanis is more like an eldest sister, kan wani?